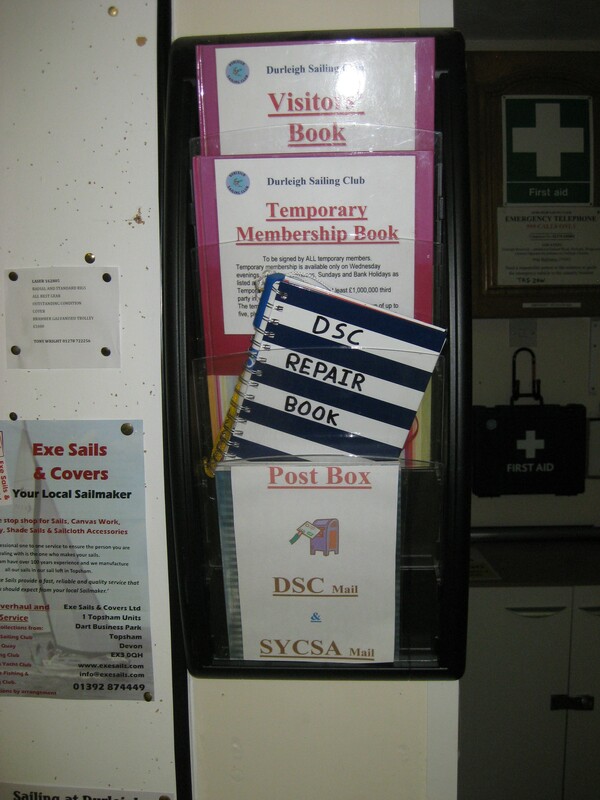 SYCSA are running an RYA Safetyboat course (2 days course) on Saturdays, 13th & 20th February 2016. This course will follow the RYA Safetyboat scheme, leading to the Safetyboat certificate. It is designed as a fleet rescue qualification, so you are able to provide safety or support cover to a range of craft, particularly sailing or windsurfing. The cost is £210.00, but this is reduced to £165.00 for Durleigh members. Whilst the RYA feel that the Safety Boat Certificate is the ideal level of training, we appreciate that not all aspects of this course are applicable to our sailing at Durleigh. This course will follow the parts of the Safety Boat course relevant to small clubs, like Durleigh Sailing Club, and aims to provide the skills and knowledge to help club powerboat drivers in basis rescue techniques for the types of craft that sail at Durleigh. Participants must be 16yr or over, and ideally have one seasons driving experience. The cost is £75.00 for Durleigh members. Pete Sedgwick on powerboat@sycsa.org.uk, or telephone 01278 671470. Do you need crew for racing next year? If so please contact me here. I am new to sailing but want to improve my skills and experience racing. To be held in the clubhouse on Sunday 17th January 2016 at 14.30 hours. Prize giving will take place at 16.00 hours. Seen something that needs fixing? The Sea Cadets (who sail at Durleigh) in conjunction with the Hope Project are holding a Fundraising Gig. The cost is £15 per person and includes a meal, drink and raffle tickets! The band, Ultra Vinyl, played at our regatta this year. Due to the short notice two of their members were unable to play but the full line up will be there for this one. Another new event for this years calendar. Comet Race day will be held on Saturday 30th May. Primarily a Trio Class Event, who will have their own finish times. This event is open to all Class of Comet dinghies. We have come to the end of the 2015 Icicle Series, during which we sailed in various weather conditions. This has been an enjoyable series, and our thanks go to those who supplied cakes and refreshments for all. Also those who helped out with duties. Much appreciated. We had a total of 19 participants, with 5 qualifiers. Well done to all who braved the elements. 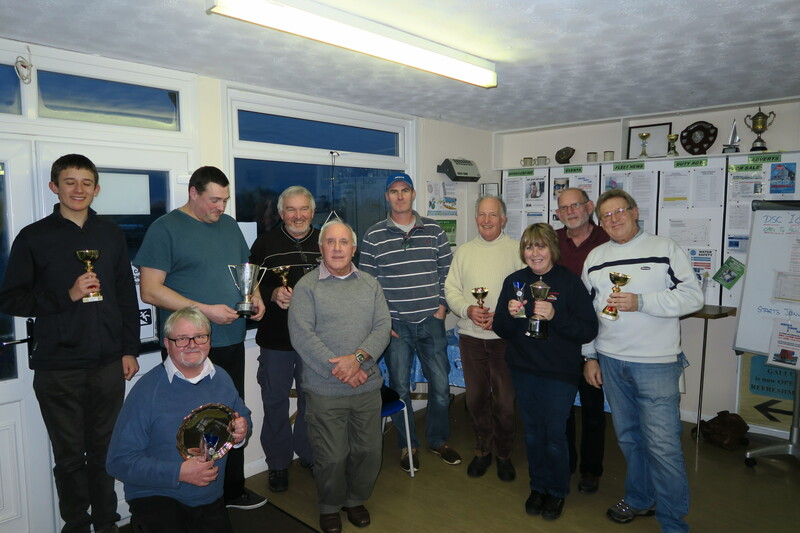 The 2015 Club Handicaps are now on display on the board in the clubhouse. The Spring Series starts On Sunday 29th March.